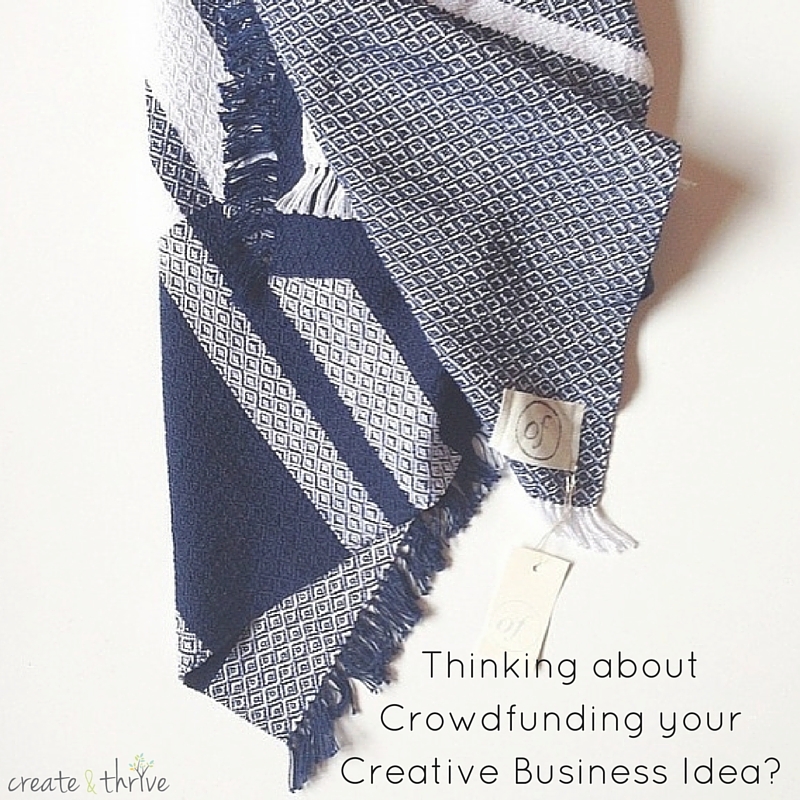 Thinking about Crowdfunding your Creative Business Idea? After finding there was a lack of retail outlets in Northern Tasmania that suited my weaving and the high quality work of some other local makers, I decided to create one. This required start-up funds that I just didn’t have. But with the generosity of local, interstate, and international supporters I managed to raise my goal in just 30 days. I believe my supporters also saw the benefit of supporting local artists and artisans, and they put their faith in me to make it happen! So, after running a successful crowdfunding campaign I have been asked this question many times: when is it a good idea to crowdfund your creative business idea? And how do you go about doing it right? Have a clear goal and reason for crowd funding. As a creative I know what it is like to wonder at the idea of some extra cash floating around to help you on your creative journey. I have imagined the materials I could purchase, the equipment additions and the studio changes to make it more comfortable and functional. And yes, this would be wonderful! But without a clear goal it is highly unlikely that your future investors will feel that same passion and need as you do. There has to be a visible end goal to what you want to achieve. 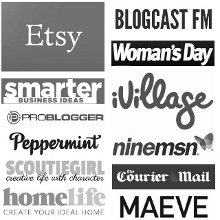 So, rather than seeing crowd funding as a way to continue living the creative life you always dreamed of, you need to use it as a way of leveraging your business in ways that you didn’t think were possible. People will believe in your cause if you do. Potential investors need to see confidence in your proposal. No one wants to part with their cash for a ‘maybe’ or a ‘hopefully’. Get someone to proof read your proposal. How do they feel about it? Does it bring up a feeling of involvement or emotion? You need to really tell a story. A positive one full of confidence and passion for what you want to achieve. There is no rushing it. This old chestnut is completely true in this situation. It takes days to write a proposal that you are happy with, and once you click submit there will generally be an approval process. Even when you get through all of this and once you hit the button to make your campaign live there are a million different feelings you will have the whole way through the campaign. Feelings of excitement, hope, self-doubt and anxiety just to name a few. You will feel like you are spamming your friends and family. You will worry that it won’t succeed. The only advice I can give is to let these feeling happen but only act upon the positive ones. Keeping a ‘fake it until you make it’ view while the campaign is running will help instil that confidence you need to gain your funding. There are not many people out there that will just donate without hoping for something in return. Of course there will be people that do, and you need to make sure you thank them immensely! You need to ensure that you can give rewards that will be appreciated (as well as ones you have time to complete!) along with a huge feeling that what they have contributed is so much more than a few dollars. They have helped you branch out and reach higher in your creative career and you need to make sure they know this. Once people feel invested in your project you can only succeed. So what if you don’t reach your goal? What if the funding doesn’t happen? Ideally, you need to set your goal to be something you would like to do regardless of the funding. If you truly believe in it then you need to keep working towards it. Without the funding smaller steps will usually need to be taken. What you need to remember is that through all your marketing of the campaign you have garnered so much support and awareness for what you do that you have already unknowingly taken a huge step in the right direction. You never know who will read your story, who will discover you and the doors that can open through this. And of course, just try and try again. Don’t give up and throw away all that hard work. Re-work the idea, the budget and the rewards. Talk to people you trust and people you know who will be honest. Take a moment to give yourself a pat on the back and for what you have achieved and then give it another red hot go.